Belo Horizonte (was named for its beautiful view of nearby mountains. ), the city that wins over your heart. Known to the locals as Beagá (pronounced 'bay-ah-gah', Portuguese for BH). The first planned city in the country of the republican period and projected to be the new capital of Minas Gerais, the “Minas City” (Cidade de Minas), as the capital was known in the past, was inaugurated on December 12th, 1897. The name “Belo Horizonte” was definitively adopted four years later, in 1901. Capital of Minas Gerais, Belo Horizonte is located in the southeast region and is the sixth most populous city in the country and has been indicated by the Population Crisis Committee of the United Nations as the city with the best quality of life in Latin America and is 45th among the 100 best cities in the world. Today, the city has the fifth largest GDP among the Brazilian municipalities, represented 1.38% of the total wealth produced in Brazil. 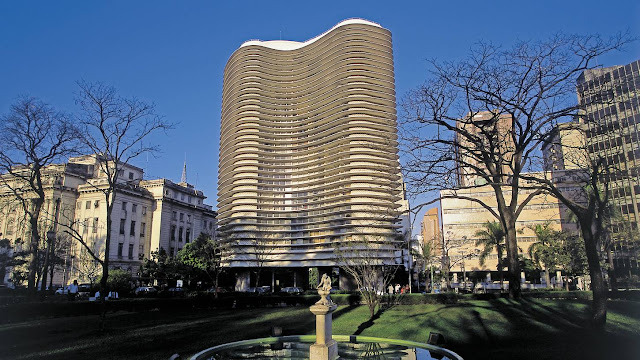 An evidence of the city’s development in recent years is the magazine América Economía’s classification, in which Belo Horizonte appears, in 2009, as one of the 10 best cities in which to conduct business in Latin America, in front of cities like Rio de Janeiro, Brasília, and Curitiba. In addition, it is a reference in business and health tourism. Currently, it is the seventh Brazilian city that most receives international events, according to the International Congress and Conference Association’s (ICCA) ranking. Stage for grand cultural spectacles, the city’s calendar is always replete with events, offering programming for all tastes. Its touristic diversity attracts people from Brazil and the world, enchanted with art, music, theater, dance and literature, making the city standout as contemporary and surprising. 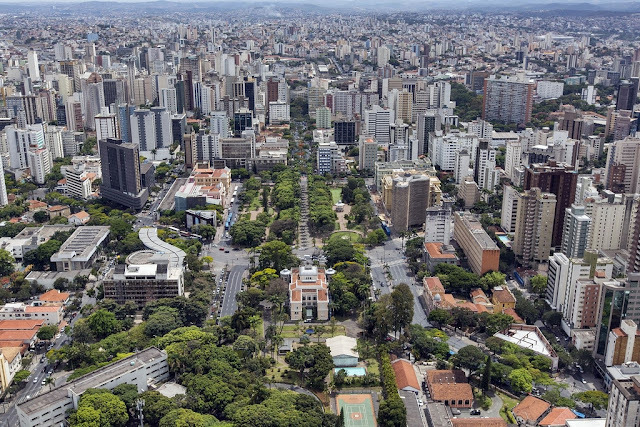 Framed by the Serra do Curral mountain range, Belo Horizonte received the title “Garden City” for being one of the most arboreal cities in the country. 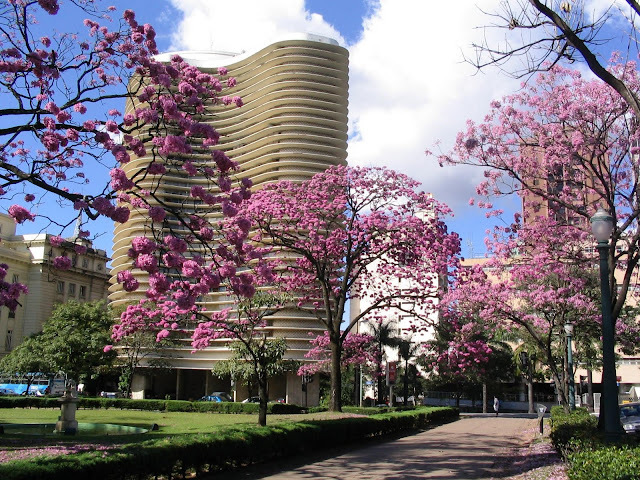 Modern, with a quality tourist infrastructure and a vast range of servicies, Belo Horizonte has been consolidating it’s position as a center for touristic promotion. Whether in its tradition or modernity, the people’s hospitality, values, and affection are registered characteristics, creating an appeal a part, always welcoming and encouraging tourists to come back. 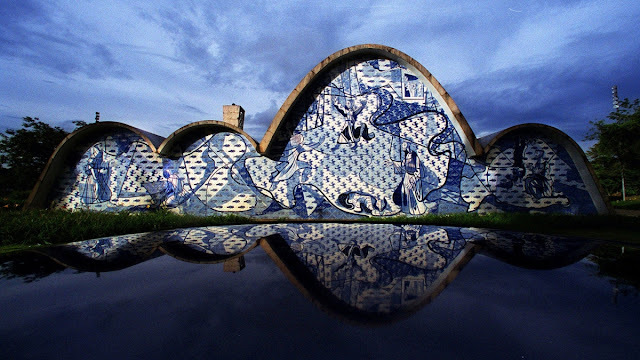 Walk down the buzzing cosmopolitan streets of the Savassi neighborhood on a Saturday evening, eat at one of the fine restaurants in Lourdes, stroll through the densely packed stalls at Mercado Central, attend a weekend street fair or a concert at the Palácio das Artes, or visit the Inhotim art museum west of the city, and you’ll see that Belo Horizonte has countless dimensions. Belo Horizonte is internationally known as the "capital of neighborhood bars." Every year, the city hosts the Comida di Buteco festival ("Pub Foods", in an approximate translation), in which a panel selects 41 bars to be visited, and then elects the one with the best appetizers using the theme ingredient of each year. 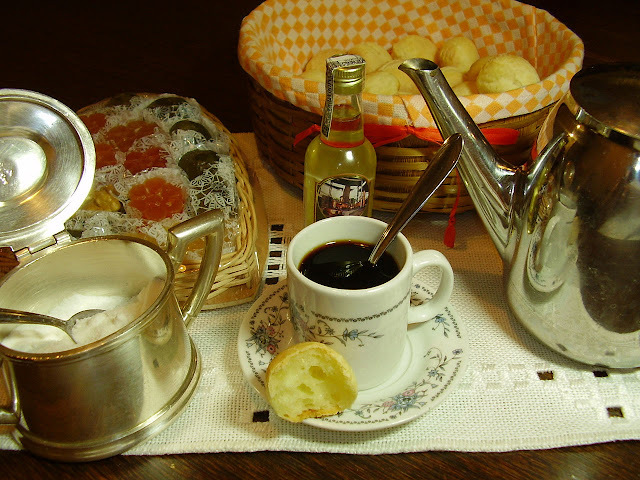 Minas Gerais' cuisine is famous for its traditional dishes, like pão de queijo, feijão tropeiro, tutu de feijão, pork ribs, chicken-and-okra (served with a rich, brown gravy and rice) and other usually heavy, comfort-like food. The city also abounds with pizza places, barbecue houses, fine restaurants of various nationalities and other options. The capital is located near important touristic destinations such as the Rota Lund (Lund Route), with its precious archeological material and numerous caves, home of Luzia, the oldest fossil in the American continent. Right in front we have the Serra do Cipó National Park, a well-known spot for adventure tourism. 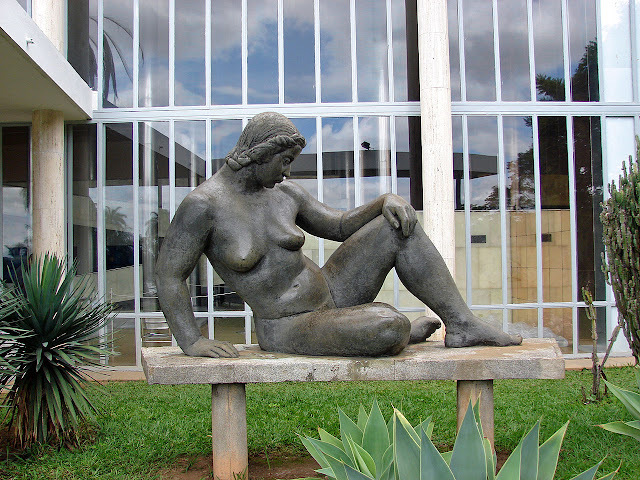 Located 70 km from Belo Horizonte is Inhotim Museum of Contemporary Art, the greatest open-air museum in the world. In the same surroundings, we can find the cradle of Brazilian baroque style, produced by master Aleijadinho during the colonial period, the historical cities Mariana, Ouro Preto and Congonhas, approximately 100 km from the state capital. Minas Gerais is a landlocked state in the west of Brazil. It is the second most populous and the fourth largest state in terms of its geographical area. 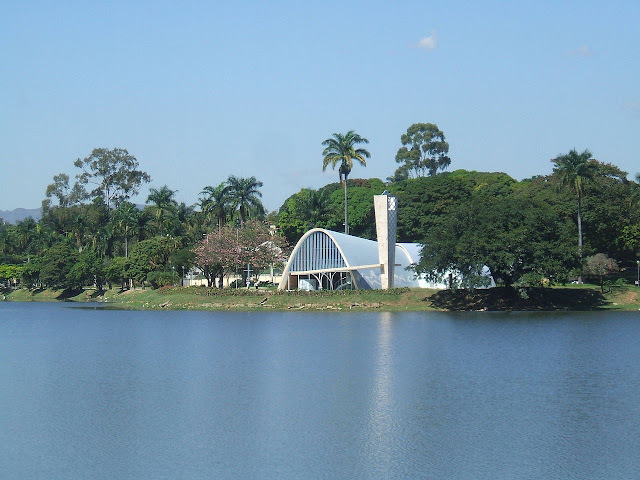 Its capital city is Belo Horizonte, which is nestled in the centre of the state. 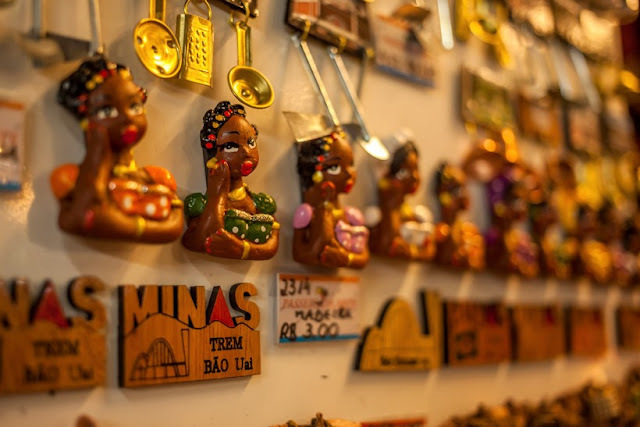 Originally inhabited by the native “Indians”, as they were called by European colonisers, the area now known as Minas Gerais was renowned for being rich in gold, gems and diamonds. During the course of the 19th century, some of the gold mines had been exploited to capacity, while others still yielded ample riches. 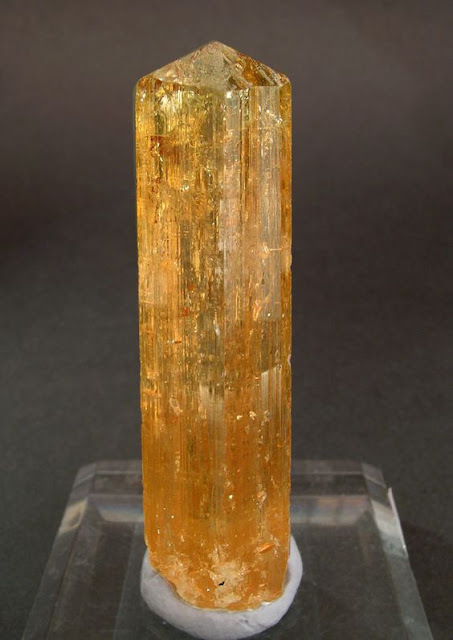 While the European influence was marked, the locals also had a fair share in the mining of this region, helping them to establish viable communities and to develop a unique art form, known as Barroco Mineiro, which was characterised by an opulent use of gold in design and architecture. Because of the major economic contribution of Minas Gerais, it played an integral role in the commercial and economic history of Brazil. In the 1800’s, the Brazilian Empire was established. 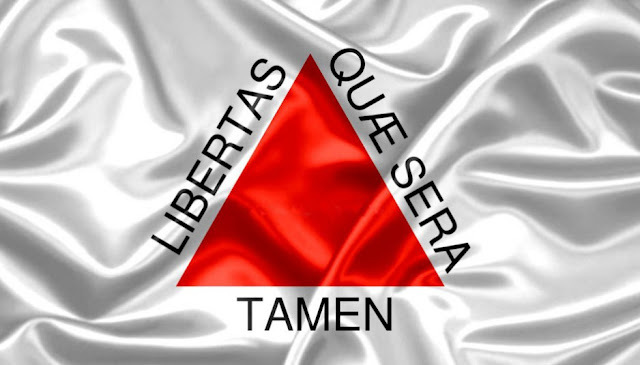 The following century saw this state share control of the national political scene with São Paulo. Minas Gerais has approximately 20 million inhabitants, including Portuguese, Africans, Germans and Lebanese. It is home to some of the longest rivers and highest mountains in the country, as well as to several hydroelectric power plants. 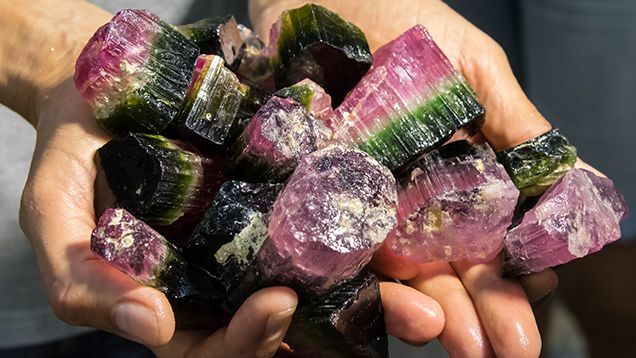 It also still boasts many impressive mines, which yield gold, emerald, topaz and aquamarine. 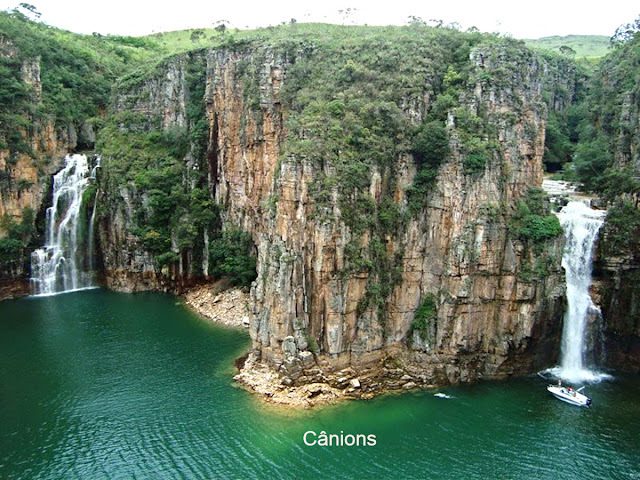 The central and eastern parts of Minas Gerais are characterised by rocky hills and sparse vegetation. The west is occupied by Cerrado, a type of savannah vegetation that is crossed by gallery forests and stream valleys. This type of vegetation is particularly ideal for growing coffee. The northern areas of the state are arid and drought-ridden. The southern parts, on the other hand, are also hilly, but are far more green and lush. This area is particularly dedicated to coffee and milk production and is significantly cooler than other parts of this state. This state is one of Brazil’s most important suppliers of milk, coffee, minerals and agricultural products.